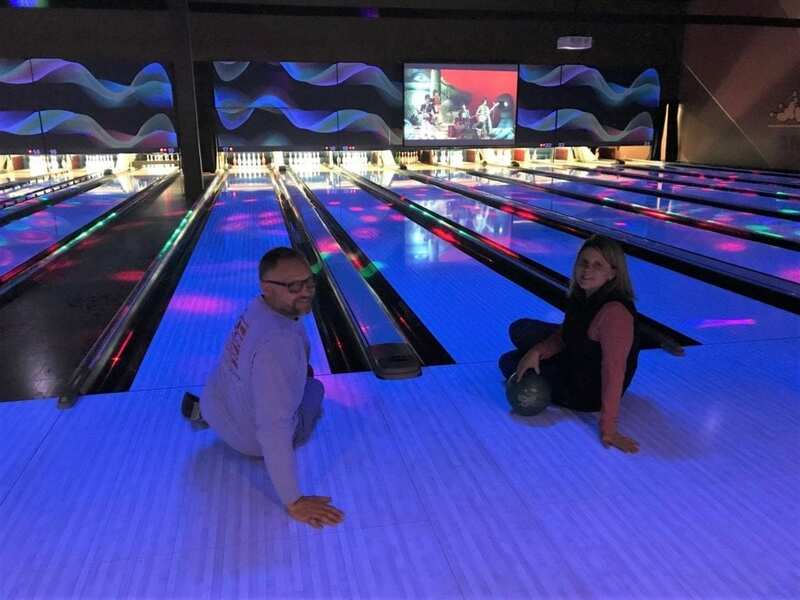 Build to Suit, Inc. employees and their guests joined together for a fun night of bowling, team building and laughter at the 2019 Junior Achievement Bowl-a-Thon. 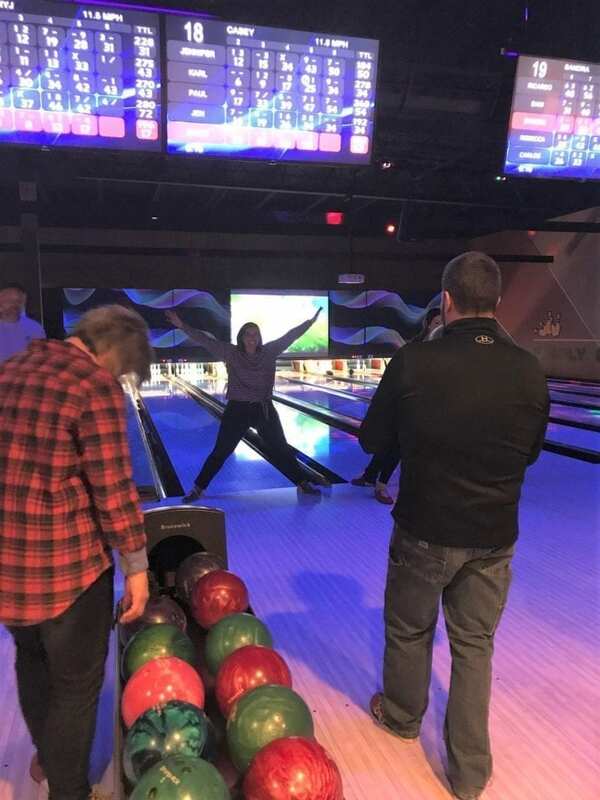 The evening consisted of three games of bowling, with the third game designated as “Crazy Bowl” where participants had to bowl with their opposite hand, bowl between their legs, sit down and bowl and bowl backwards…. just to name a few. 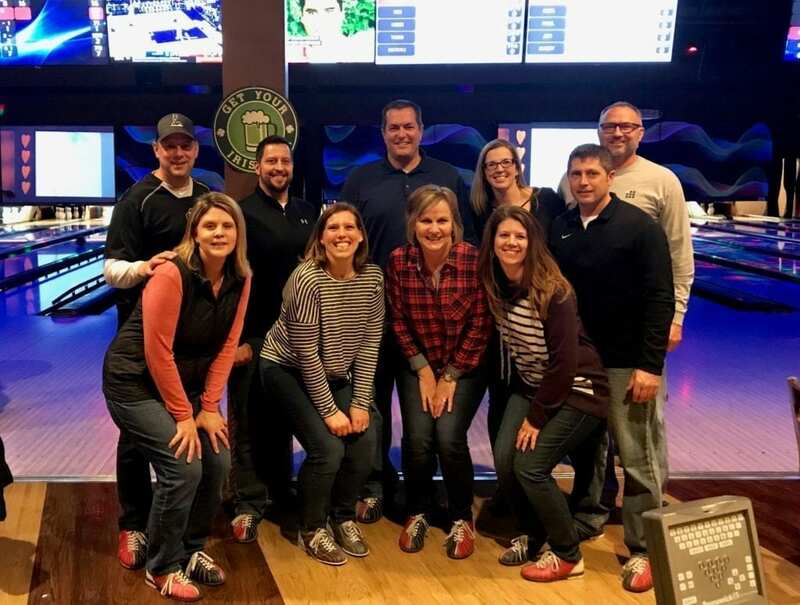 Proceeds from the Bowl-a-Thon help support more than 55,000 Quad City and surrounding areas students, grades K-12, who participate in Junior Achievement programs. These programs include financial literacy, work readiness and entrepreneurship. Student participation in JA programs also reinforces the value of education and the importance of staying in school. Build to Suit, Inc. is proud to support Junior Achievement and their important mission.